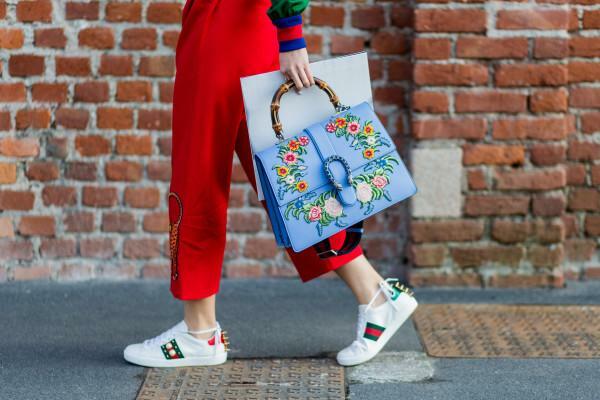 Launched during the spring of 2019 fashion runway, duffle shaped bags have made a comeback into the world of fashion. Designer brands such as Calvin Klein has launched the duffle-shaped bag, but in much more petit forms, limited to the size of a handbag. Due to its minor size combined with its practical utility, you can carry these bags every day while making a fashion statement. It is time consumers swap their out-dated rectangular handbags for round ones, to make a statement. Ever wanted to create and rock that artisanal look by making your own crochet bag, but failed to implement it? Don’t worry; we have all been there. Executive fashion designer brands have launched crochet bags and totes. Designer brands such as Chanel, Monse and Isabel Marant have already embraced their line of crochet handbags. Wearing crochet bags tend to depict the summer season feel and promote a sense of casualness and relaxation. Do not assume crochet series of handbags are only for resorts and vacation; instead, you are offered a series of crochet bags from casual to fancy. Executive designer brands such as Burberry and Brandon Maxwell have invented a highly miniature version of the handbag, no bigger than the size of a palm. The tiny versions of highly versatile handbags were reduced to very petite and cute bags, which could hold no more than a few coins and a key. Such miniature handbags were designed to portray a lovely outlook of the purse, although it is now where useful and practical as the latter. Moreover, you are likely to lose such minute bags. Lanyard bags are often considered and depicted as tourist bag accessories. However, such despised bags once, are making a comeback in the fashion industry. Many distinguished designer brands such as Burberry, Erdem, and Gabriela Hearst have debuted the revival of such lanyard bags by hanging the bags around the neck rather than holding on to it, as it seems to be more fashionable and efficient. 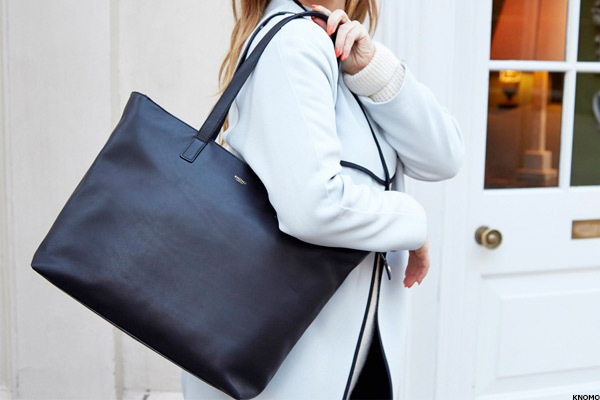 The single loop handle trend of handbags has gained massive momentum among prime fashion designers and spots due to its impeccable characteristics such as portraying a smooth, neat and intricate look. Since such bags are primarily composed of luxe leather, they depict a somewhat fashionable and fresh statement. Masturbation in Islam… Are we missing out on something?